We know that saving energy saves you money. We specialize in helping you save money by providing service to your existing heating system or we will help you by suggesting the right heating unit for your home or office. Living in Maine you regularly rely on your home or business heating system to keep you warm. 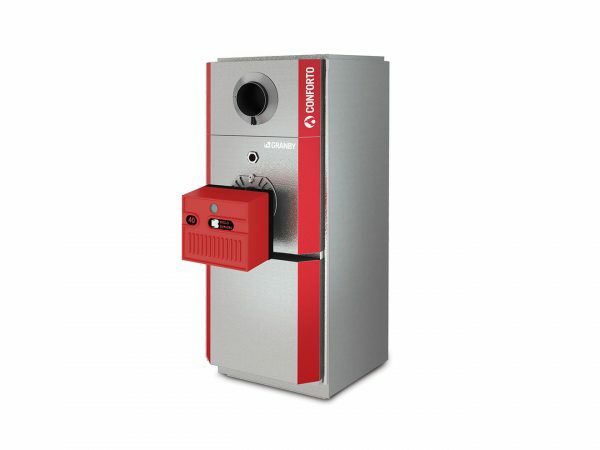 Your heating system is a vital component to comfort and it can impact energy efficiency and heating costs as well as indoor air quality. We provide you with a full range of services that will address any needs or concerns. Call the experts at HPA Service for boiler installation or repairs. We are certified and trained to handle your heating needs. We provide prompt, professional service for oil, natural gas or propane systems. 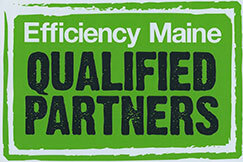 Efficiency Maine offers incentives and rebates for certain furnaces, click here for more details.